We are pleased to provide our patients with a brand new stylish facility. There are daily newspapers and free Wi-Fi available. You can explore the clinic using the interactive virtual tour below! Click and drag on the image to control the camera. Scroll in and out to zoom. Clicking on hotspots (marked with a grey bubble icon) will move you throughout the facility. You can also choose a location from the slider at the bottom. The tour may be slow to load on some connections, so please wait patiently after clicking. 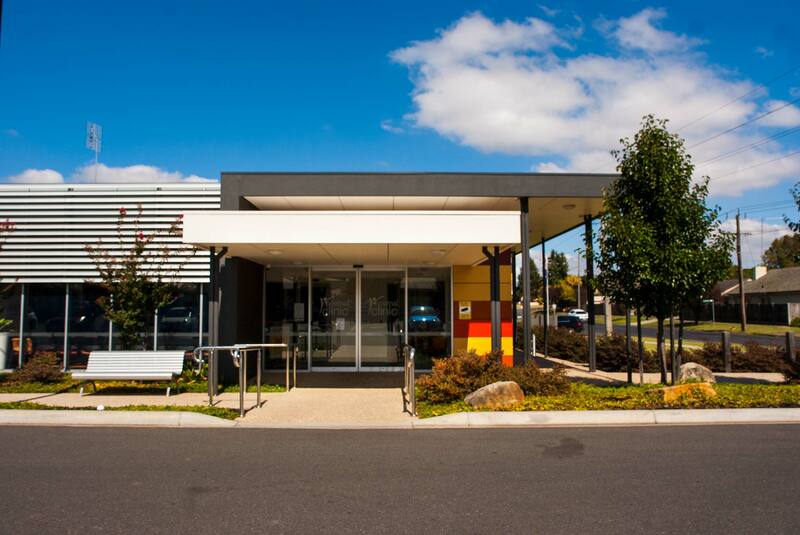 Central Clinic Warragul is located at 170 Normanby Street, Warragul and is easily accessible for all patients. Warragul Taxis can be contacted on 13CABS or 1800 245 289. Parking: Central Clinic Warragul has a dedicated carpark with no time restrictions on parking duration. The clinic has disabled parking for patients who require it. Wheelchair Accessibility: Central Clinic Warragul is completely wheelchair accessible. Patients may use an interpreter service to assist with language difficulties. The Clinic does not encourage the use of family or friends to act as translators. All doctors have access to the ATIS interpreter service. 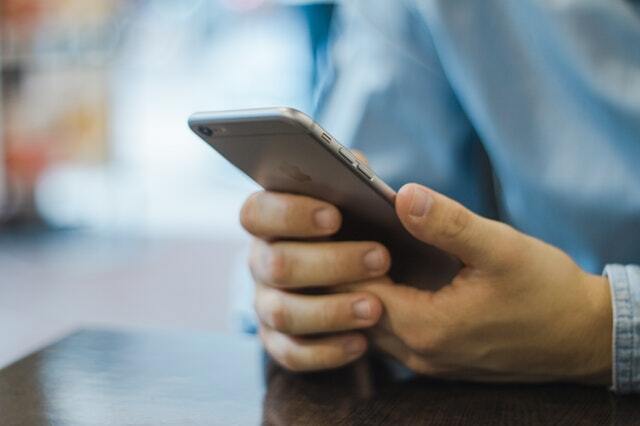 ATIS is an automated, immediate interpreting service for agency clients who need access to a phone interpreter. Many of our staff are also multi-lingual. Search for a doctor who speaks your native language. 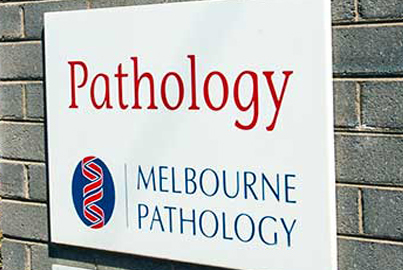 Pathology test can be performed by Melbourne Pathology. 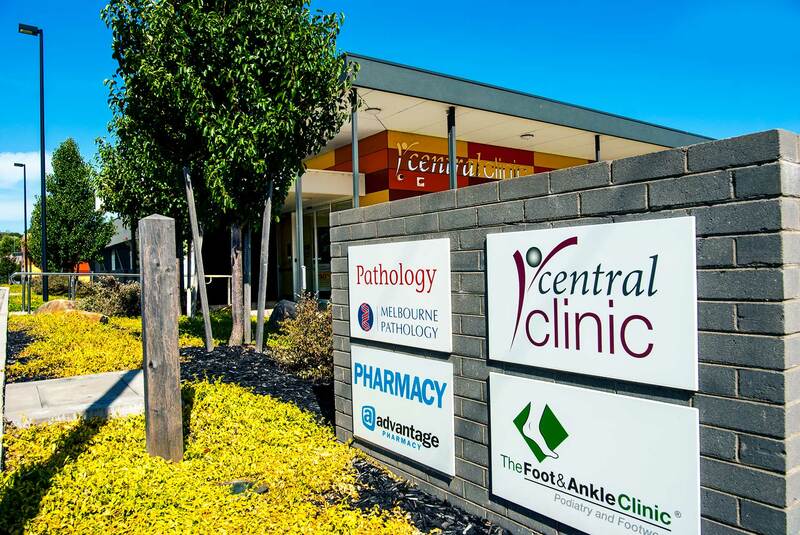 Central Clinic Warragul: an on-site pathology centre is located within clinic. No appointment is required for pathology tests. On arrival, take a number at the front door of the pathology rooms. Prescriptions can be filled at the Advantage Pharmacy located in the clinic. A ‘quiet area’ is available within the larger waiting room. 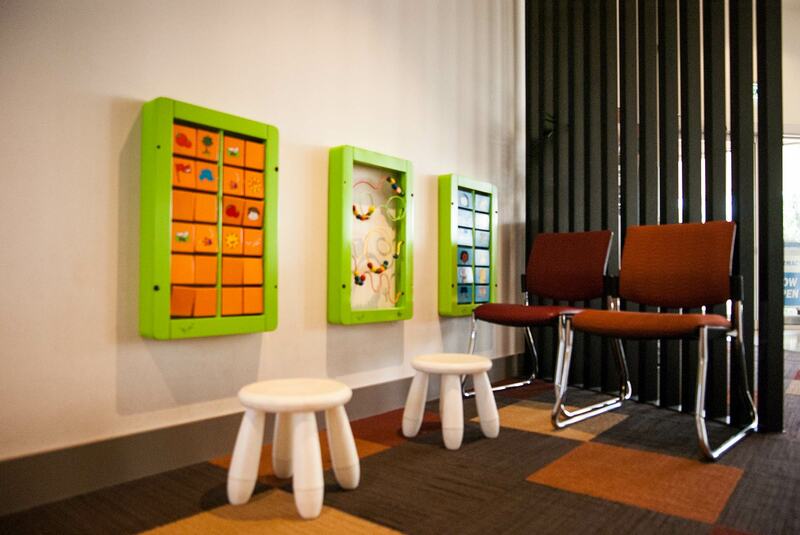 Children are able to watch children’s television programs while visiting the clinic.